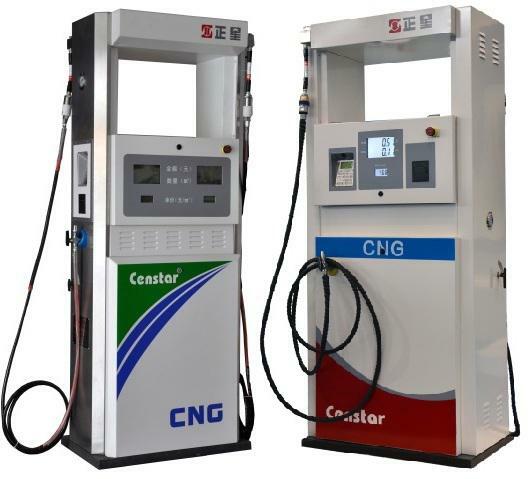 ﻿ News -Censtar Science & Technology Co., Ltd.
With the yearly increase of world's energy consumption and the aggravation of energy crisis, the prices of gasoline and diesel as conventional energies of vehicles rise dramatically, bringing higher economic pressure for vehicle owners. Come and meet us at exhibition in China. 16th China International NGV and GAS Station Equipment Exhibition. The exhibition will be expected from 30 countries and regions, more than 500 exhibiting companies, displaying their latest technology and equipment. The exhibition will show the past - that the 21st century natural gas filling station equipment, motor vehicles and the latest developments and industry trends. 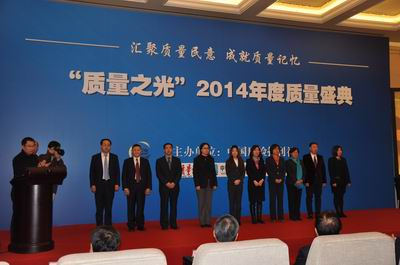 The annual quality grand ceremony the Light of Quality 2014 was held in Great Hall of the People, Beijing. 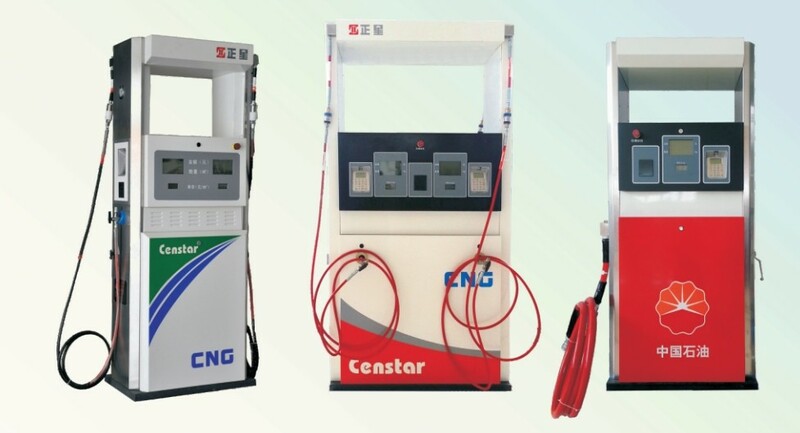 Censtar as the No.1 brand of China fuel dispenser industry and famous brand in Henan Province, was voted as “the annual charm brand 2014”. The quality director of Censtar company accepted the award and spoke at the meeting on behalf of Censtar Science & Technology Co., Ltd.
Have you ever met the problem that the fuel discharged from the vent pipe or give abnormal noise? a.The temperature is too high, underground pipe too shallow, or the dispenser or pipe under direct sunlight, which makes the fuel swell and come out. 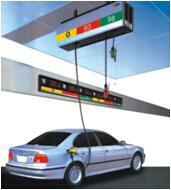 Improve the piping system of the service station. b.If two pumps share a fuel supply line, the less frequently used pump will has this problem. Improve the piping system. 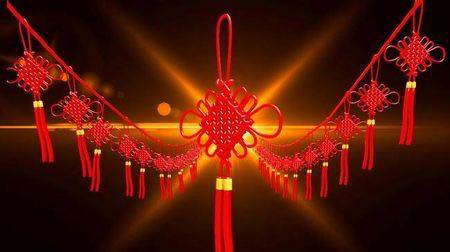 Chinese Spring Festival is a traditional festival in China and it is Chinese lunar new year, which is the most important holiday for Chinese people. Family people will get together during the holiday, to have big festival meals and lots of family activities. People like to send best wishes to their families and friends to wish a good new year. We receive some clients email asking for the methods to solve some problems appeared on the fuel dispenser. Here, we collect the frequently asked questions, and give answers to the common problems. You may encounter some problems with the dispensers, if the following phenomena appear, please check according to recommended methods, which may improve your efficiency and reduce your loss. It is reported that the Ministry of Petroleum and Natural Resources in Pakistan has won the backing of the Prime Minister and his cabinet over the planned supply of liquefied natural gas (LNG) at compressed natural gas (CNG) filling stations, claiming that the move will help save Rs200 billion per year (Pakistani Rupees) in oil imports. Health, safety and Environment Management System, or called HSE management system for short.HSE management system is one of popular safety management method and modein international oil & gas industry. 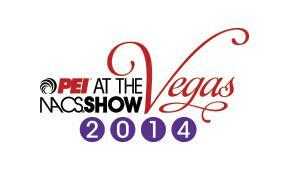 The 2014 PEI Convention at the NACS Show was held October 7-10 at the Las Vegas Convention Center. Censtar was invited to attend this convention as the member of PEI, Censtar deputy general manager with the relevant persons of technical system visited this show, and went to the USA local gas stations for field trips. At 10 o’clock, on the morning of July 24 th, Censtar was having the starting ceremony of suspension-type dispenser experiment station. 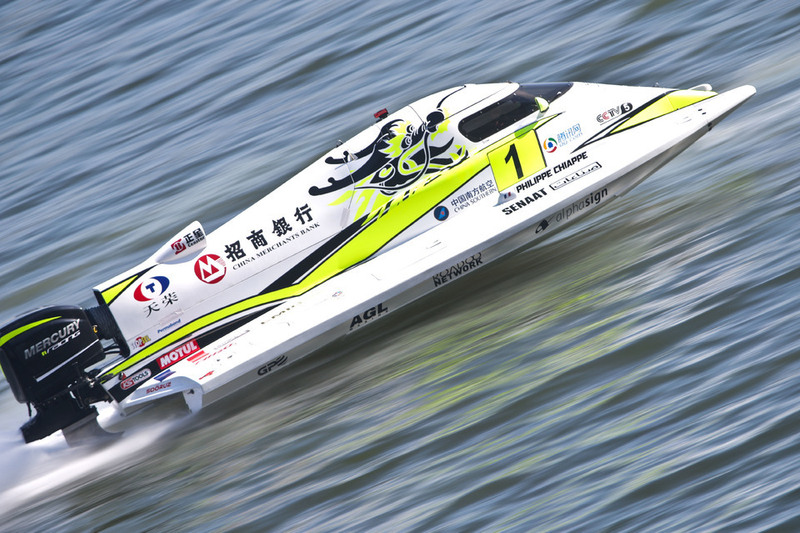 The deputy general manager Zhou Yuanping laid a foundation together with company executives. Censtar is the first launched with a new design concept raises a suspended refueling system, the goods at petrol stations suspended ceiling to maximize space utilization, reduce petrol station construction costs. Censtar will participate in the 21th Autocomplex-2014 held in Moscow from Oct.29th to Oct.31th, as a leading company in fuel-servicing equipment field. On June 6th, Japan Tatsuno started their visit to Censtar. Censtar will attend Automechanika Dubai Exhibition in 2014 from June 3th to June 5th. Warmly welcome you to visit our booth. Censtar sent its working team to Nigeria in May,2011. New designed CSLLJ08 flow meter, oil inlet is up and outlet is down, new type distributing valve. Automatic Tank Gauge System add Spanish language version.